Our hometowns are located 5 kilometer away from each other just below Amsterdam. We had to go all the way to Vietnam to meet and fall in love. 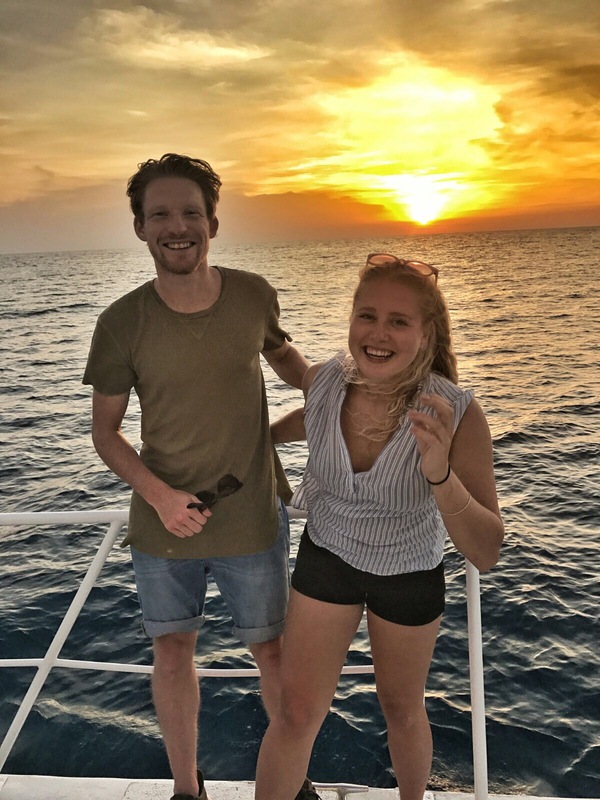 After a year and a half we decided to quit our jobs and started travelling around the world. The first locations are: Sri Lanka, Myanmar, Philippines, China, Japan and Australia. We will buy a van in Australia which will function as our home and we are looking for jobs across the country.